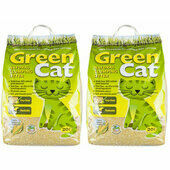 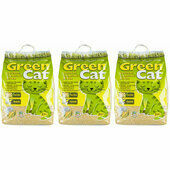 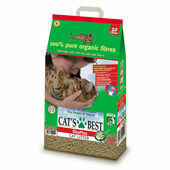 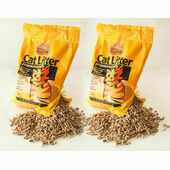 When it comes to cat litter, every owner will tell you just how fussy cats can be at times. 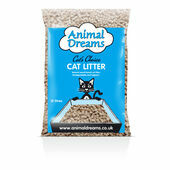 We also understand just how important it is that the litter you use is ideal for your home and pocket too. 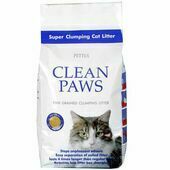 Which is why at The Pet Express, we ensure that we always have a wide range of cat litters available at all times. 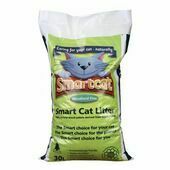 From bio-degradeable litters to litter made from wood, paper or crystals, we have a cat litter that's perfect for each pet and wallet. 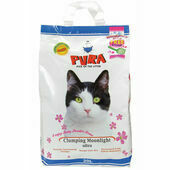 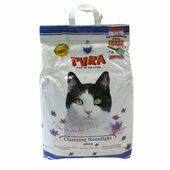 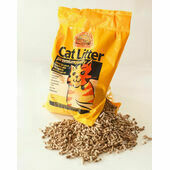 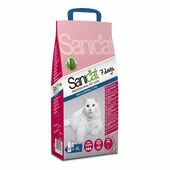 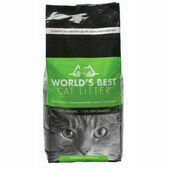 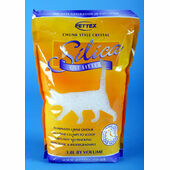 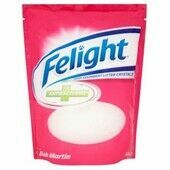 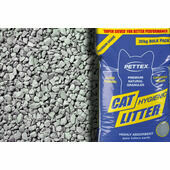 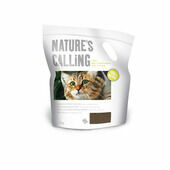 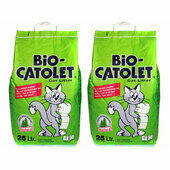 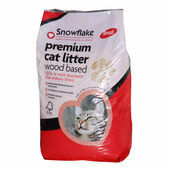 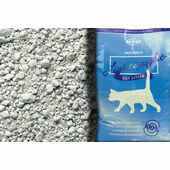 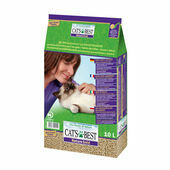 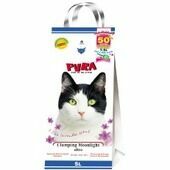 For more special needs, we also have extra strength, soft and even anti-bacterial litter for extra cleanliness.